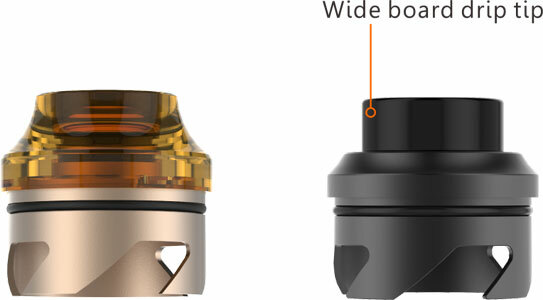 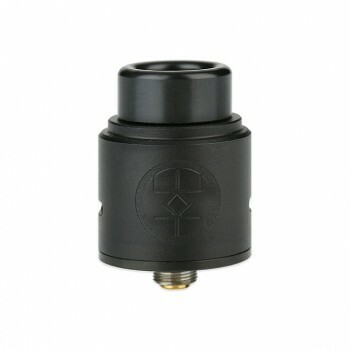 Peerless RDA features creative build deck, fits both large and small coils. 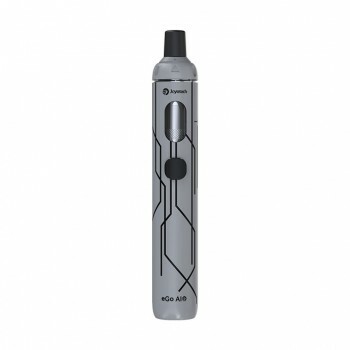 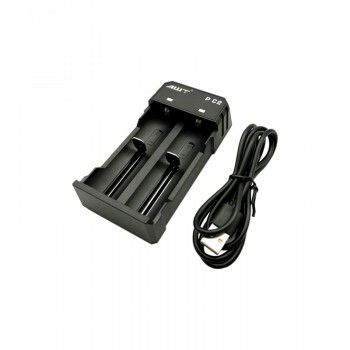 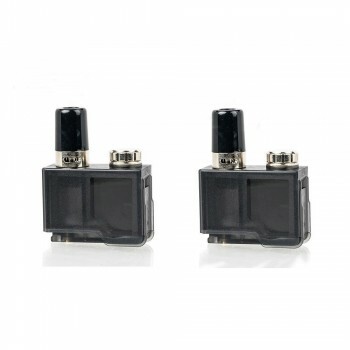 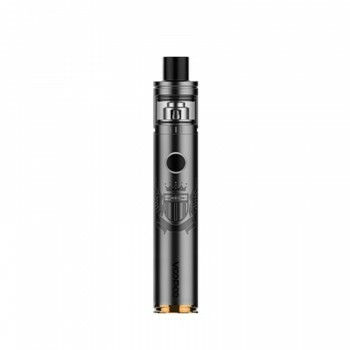 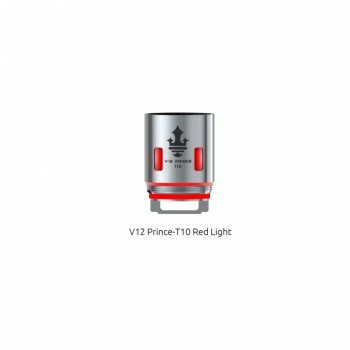 And it comes with 9-holes side airflow system provide wide varieties of vaping experience. 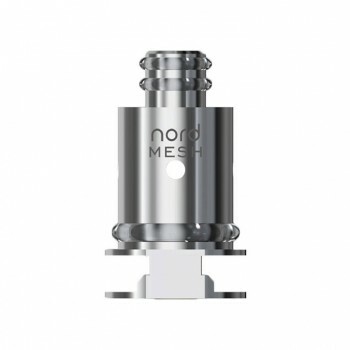 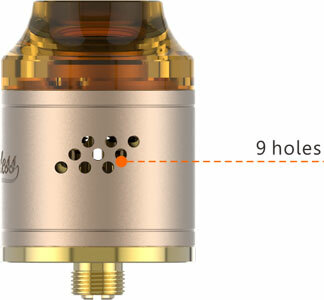 Special bridge design posts wich makes an open liquid chamber to forgive imbalanced wicking. 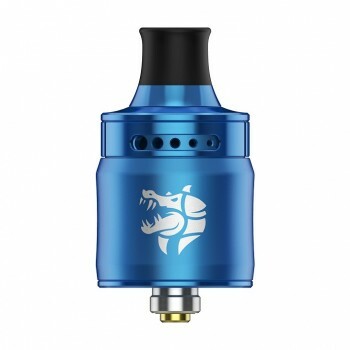 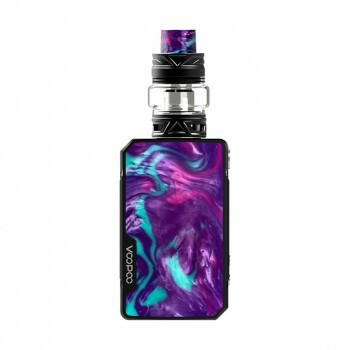 It also comes with a squonk pin for Squonk MOD.